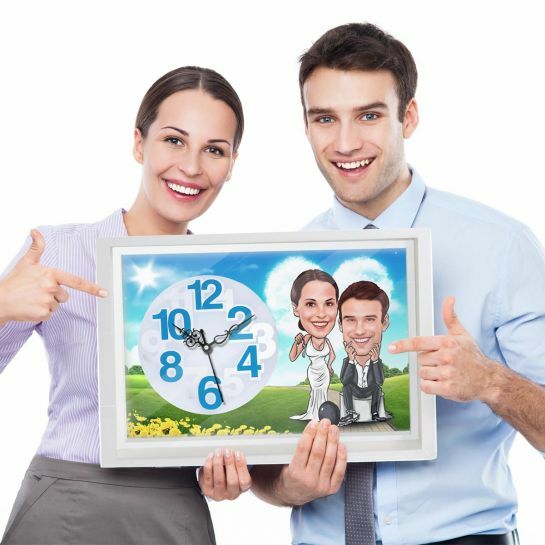 A caricature canvas clock for the newly weds. 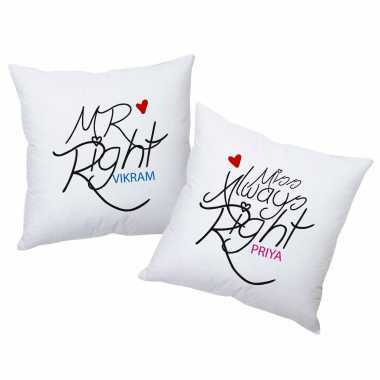 Personalize this beautiful gift with caricature faces of any couple. Our artist will draw the face by looking at the photos you provide. 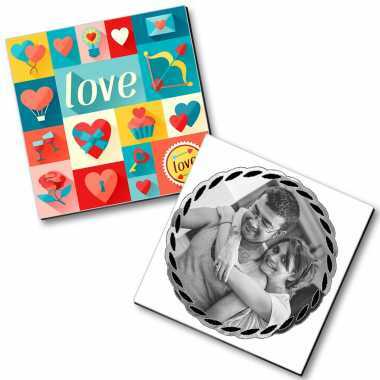 This is a unique and useful gift you can send to your loved ones.